What A Difference A Second Makes: Are Markets Prepared For Leap Second? Every few years, clocks around the world have to be adjusted by one second to account for a slight difference between the time scale and the earth's rotation. While the adjustment may seem minute, the change is panning out to be surrounded by panic as markets worry that it will upset the algorithms that hold today's markets together. In 2012, last time a leap second was accounted for, companies like LinkedIn Corp (NYSE: LNKD), Yelp Inc (NYSE: YELP) and QANTAS AIRWAYS LTD ( (OTC: QUBSF) all reported problems with their websites, as they tried to adjust to the time change. While those glitches proved only minor, this year has rattled regulators differently than the 2012 leap second; this year's time change will take place during a weekday. This year, clocks will be adjusted at 8 p.m. Eastern Daylight Time on June 30, a Tuesday. While U.S. markets will be winding down, after-hours trading will still be taking place and Asian markets will be beginning their day. Because of the fast-paced nature of today's trading platforms, a one-second adjustment could create a major problem for exchanges dealing with a heavy volume of trade. 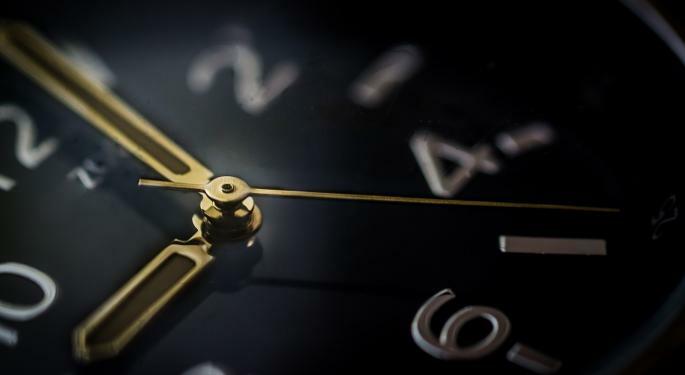 One of traders' biggest concerns is the fact that each exchange has taken its own approach to dealing with the leap second, and some worry that disconnect could create a problem. CME Group Inc (NASDAQ: CME) is planning to delay the opening of its evening trading platform until after 8 p.m. when the second has been added, and the New York Stock Exchange's NYSE Arca and NASDAQ OMX Group, Inc. (NASDAQ: NDAQ)'s BATS Global Markets are both planning to end their after-hours session 30 minutes early at 7:30 p.m. to deal with the time change. However, Japan's markets are planning to continue operating and account for the extra second by adding time to the seconds leading up to it. Australia and South Korea are planning to do the opposite and subtract time from the seconds after 8 p.m. In Singapore, the extra second won't be accounted for until the following day. All of the panic surrounding this year's leap second has been reminiscent of the Y2K scare of 1999, when companies worried that their systems couldn't deal with the introduction of zeros upon the new year. Many analysts say that the leap second, much like Y2K, is likely to pass without much disruption. 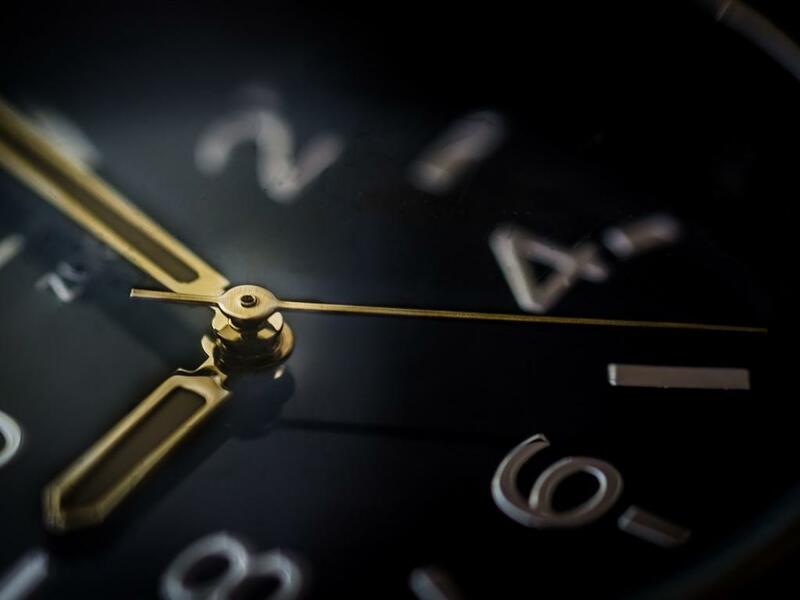 Most markets have effectively planned for the event and, though there could be some glitches in third party systems, the leap second is unlikely to do much damage. Can Salesforce Post 30% Growth This Quarter?